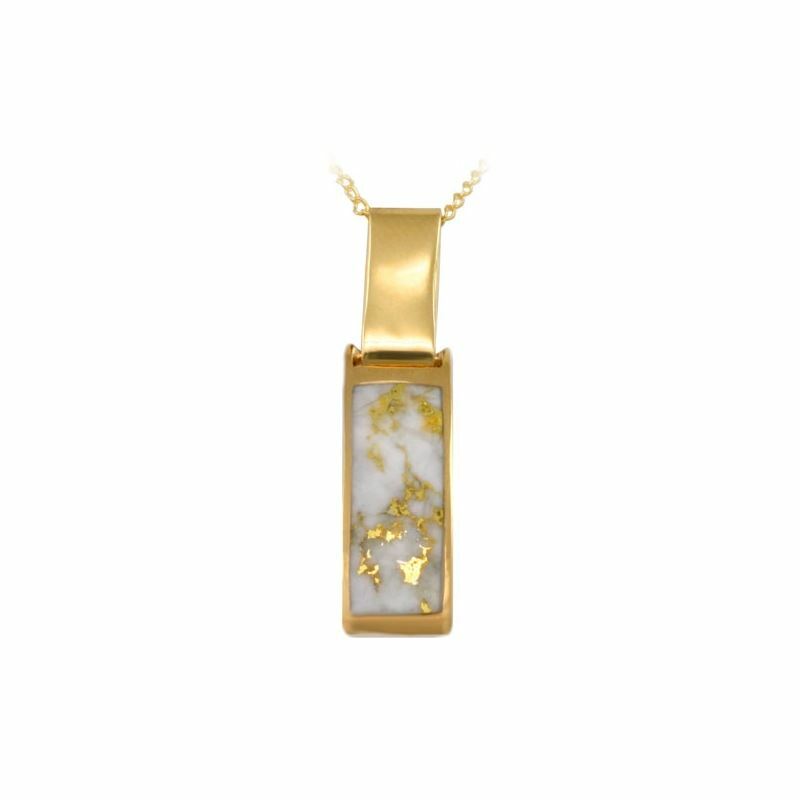 This pendant features a rectangular shaped pendant in 14K Yellow Gold with a Grade 2 Gold-in-Quartz inlay. Pure veins of gold were forced into quartz by hydro-thermal pressure while they were both in a molten state. These rare formations are found in their natural state by hard rock miners. 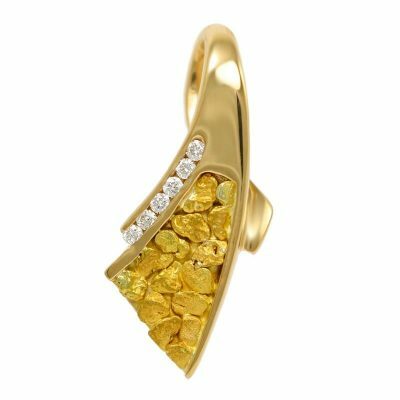 Pieces of exceptional quality are hand cut into individual stones and polished. 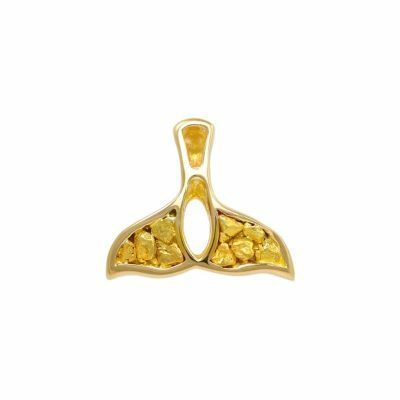 Each gemstone of gold dispersed crystal is one of a kind. 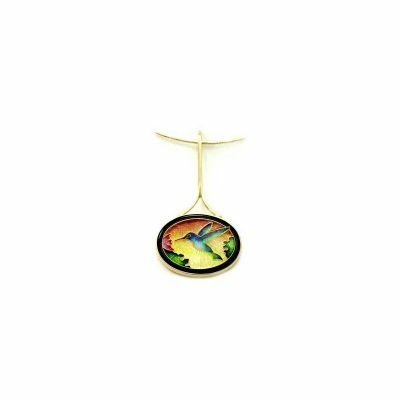 Make this rare piece a part of your jewelry collection today!